We give you Chinese food at its best. Our aim is to combine delicious take away food with a helpful, friendly service and great value for money. With our extensive takeaway menu, we try to cater for every single one of our customers. 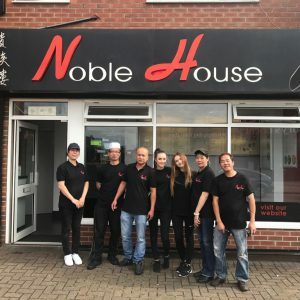 Noble House chinese takeway in Hull is always an excellent meal, there is so much to choose from and it is always of the highest quality. Simply delicious. One of the very best Chinese meals I’ve eaten for years and the delivery was so quick, I would highly recommend to all my friends.